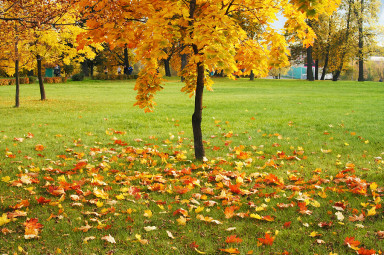 Is there anything more glorious than changing fall foliage? 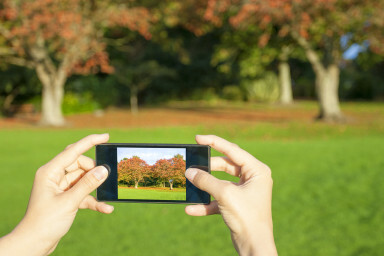 Try the following tips to ensure your smartphone captures the beautiful views that are right around the corner for much of the country. Always make sure your smartphone is fully charged before heading out. Most wooded areas don’t have outlets—yet. The softer the lighting, the better. The two best times of day to take outdoor pictures are sunrise and sunset. Since light travels through more of the atmosphere due to the angle of the sun, light naturally has a warmer tint during these “golden hours.” Overcast days also work well, because light hits your subject from all angles, avoiding shadows and giving your pictures greater detail. Hold your smartphone in both hands, and keep your elbows close to your body to improve stability. Don’t hold your breath as you take a shot, because your body can tense and shake when you do. Place your smartphone on a stable surface, or invest in a tripod for your phone. Compose your shot with the grid feature. Use your camera’s grid feature to keep the horizon straight or to use the rule of thirds, which puts the central focus of your image off center for greater interest. On the iPhone, the grid feature can be activated by going into Settings, then Photos & Camera, then Grid. For the Android, go into your Camera app, click Settings, and tap the Grid feature. Improve the exposure with a quick tap. One of the big advantages of taking pictures on your smartphone is that you can edit the image later—brightening it a little here, darkening it a bit there. Before you shoot, you can also tune up your exposure by touching the screen on the darkest area of your shot. On iPhone this will bring up a sun that you can move up or down to adjust exposure. Android cameras also have manual exposure controls, and on the Samsung Galaxy S6, it works just like the iPhone with a light bulb icon instead of a sun. Instead of using the zoom, which can make an image appear grainy or pixelated, move closer to your subject until you’re happy with the composition. Don’t let the rain get you down. If there’s an unexpected shower when you’re out shooting, take advantage of it! Drops of rainwater on a colorful leaf make for a great shot. And when the sun comes out after the rain, you can catch the droplets sparkling on the leaves. Close-up shots of a single leaf or cluster of leaves can be striking. (They also break up the monotony of picking through photo after photo of landscape shots.) Dead leaves lying on the ground also make great subjects, as their holes and curls provide a drama all their own. Low angle shots, bird’s eye shots—try them all! 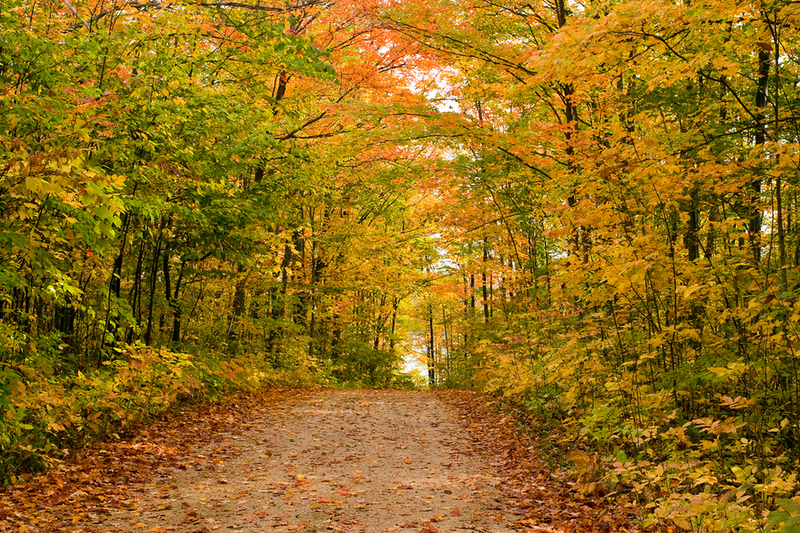 When it comes to capturing the wonders of autumn, there are no wrong answers.